Model: Flamenco Manual López Bellido was born in 1939 in Granada, Spain. 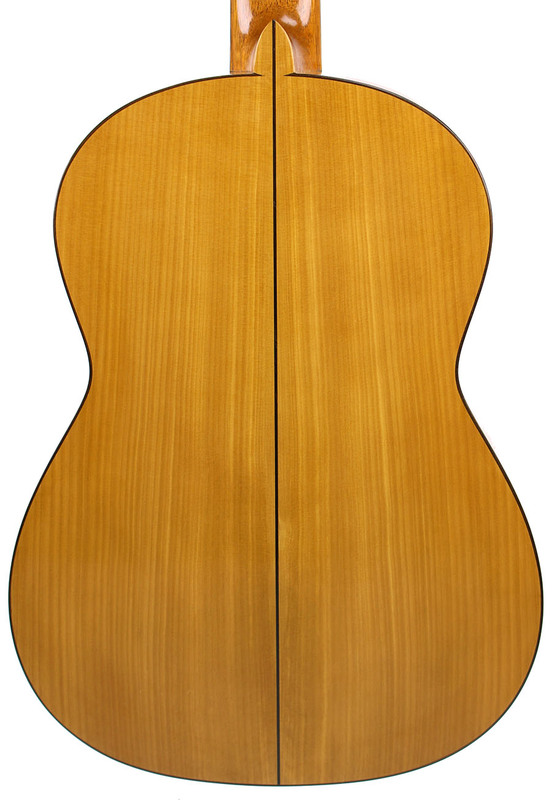 In his early teens he began work as a cabinetmaker. At 16, he worked as an apprentice in the Casa de Eduardo Ferrer. 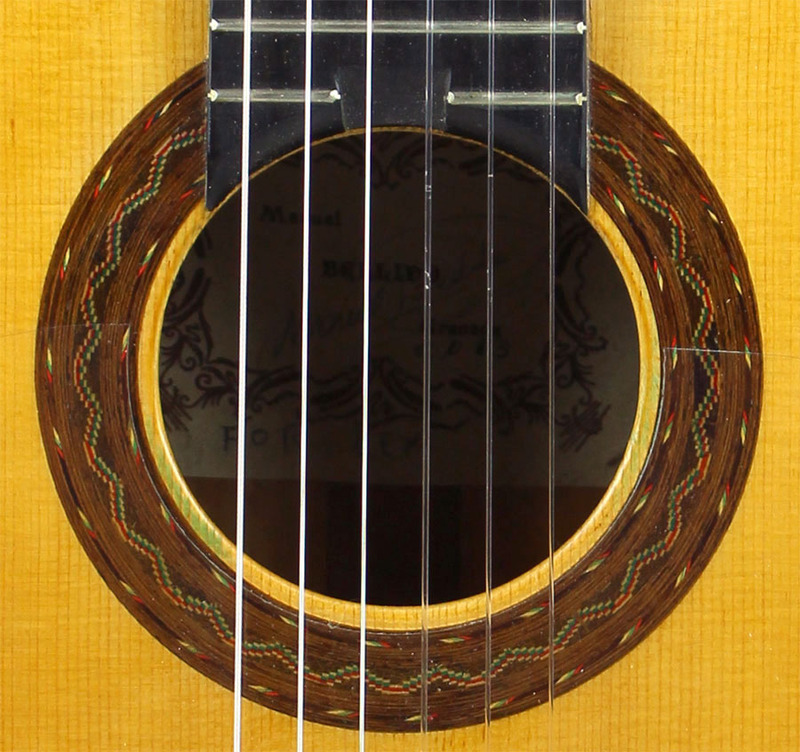 In 1960, he opened a workshop in Granada, which for several years he shared with legendary luthier Antonio Marin Montero. 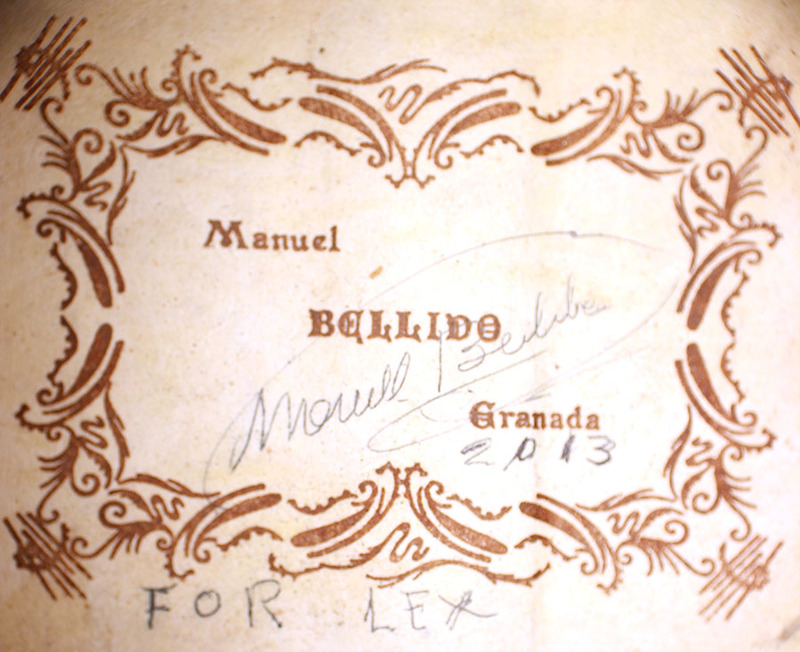 These two are credited with training many of Granada's finest luthiers. 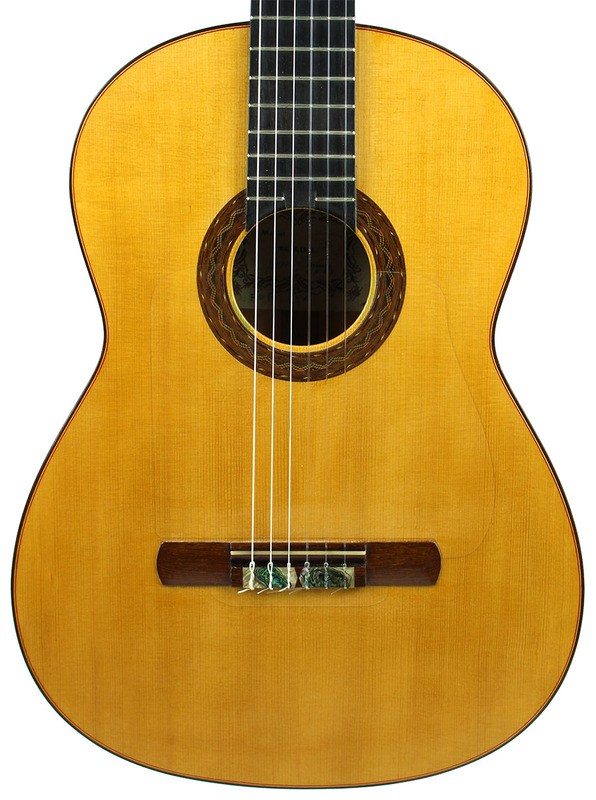 The Bellidos became a family well respected in the craft, as brother José López Bellido and son Jesús López Bellido also became luthiers.